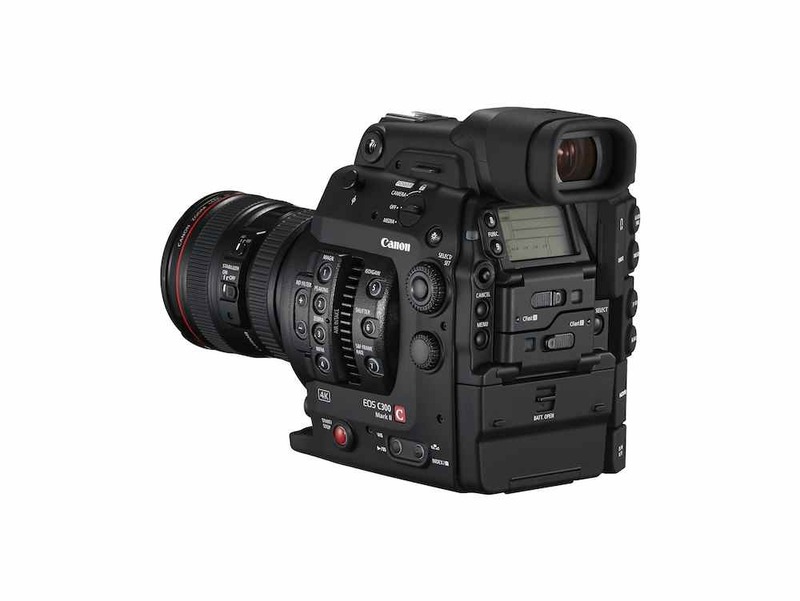 Canon has announced its successor to the ground-breaking C300, cinematic camcorder. The Cinema EOS C300 Mark II follows the industrial design and ergonomics lead of the original C300, but adds 4K video recording and up to 15 stops of dynamic range. 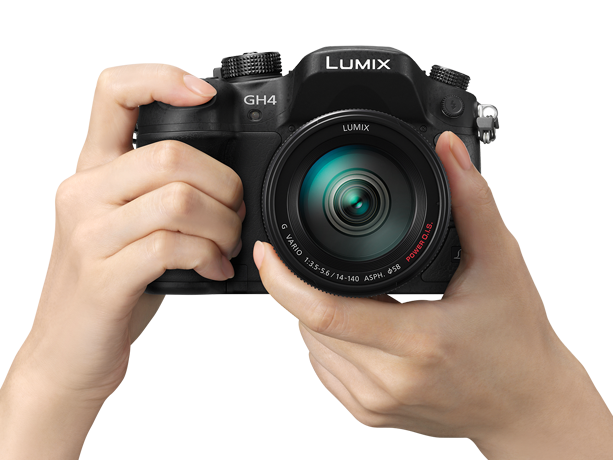 The new camcorder records both cine 4K and UHD (3840×2160), with a bitrate of up to 410Mbps. 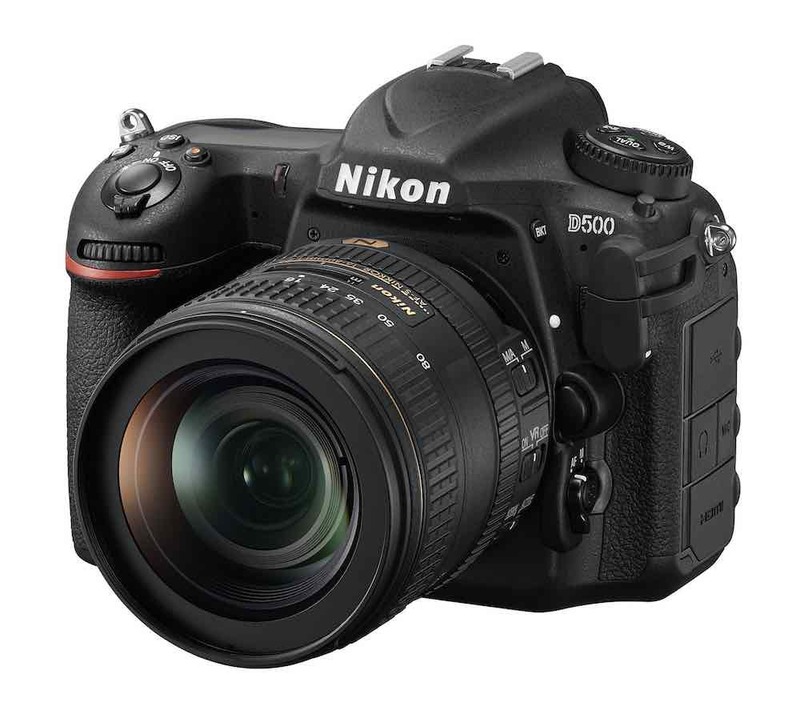 The camera’s internal colour space is 10-bit, 4:2:2 in 4K, but with the option of recording 12 bit, 4:4:4 colour in HD and 2K recording modes. This compares with the original C300, which recorded up to 50Mbps, and in 4:2:2. Canon says that the C300 Mark II’s new sensor, which is a Super35mm CMOS type, gives both improved dynamic range, and a maximum ISO of 102,400 for extreme low-light work. To support the higher recording bitrates, Canon has moved away from the Compact Flash media of the C300, in favour of CFast media. Video is captured using new Canon XF-AVC H.264-based codecs, including XF-AVC intra for 4K and Long GOP for HD filming. Footage for grading can be recorded using a new Log2 setting. 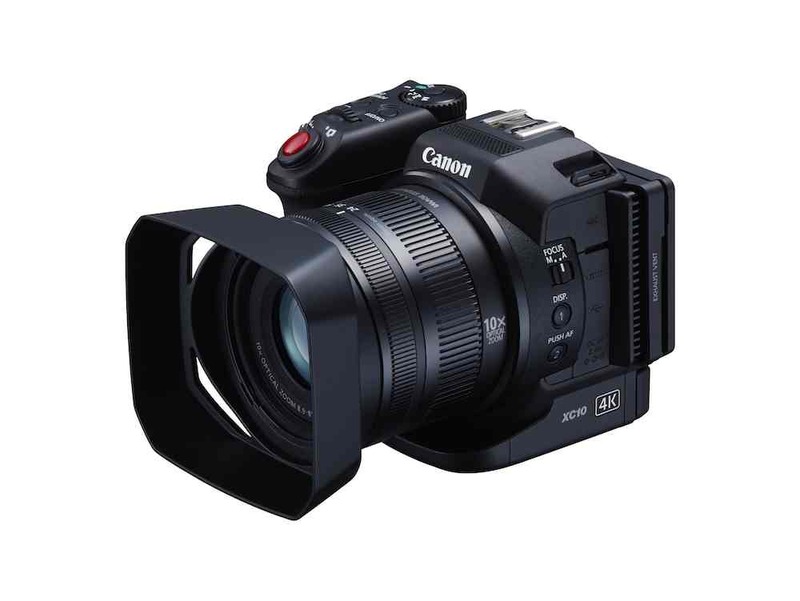 The new codecs and the camera’s dual DIGIC V image processors allow frame rates of up to 30fps in 4K, and up to 120fps in HD on the C300 Mark II, giving the new camera another advantage over its predecessor, which lacked any slo-mo support. The new camera model also features an internal, electronically controlled ND filter – with up to 10 stops of filtration – a faster sensor read-out to reduce rolling shutter, and the ability to have the camera’s lens mount changed – for example from Canon EF to PL – at a service centre. The C300 Mark II integrates the Canon Dual-Pixel CMOS AF system which was offered as an after-sales upgrade on the original C300, and the company says this has improved, with the AF system now covering 80 per cent of the frame. Face detection AF is supported, and the camera can perform auto white balancing, which should prove useful for news and documentary work. 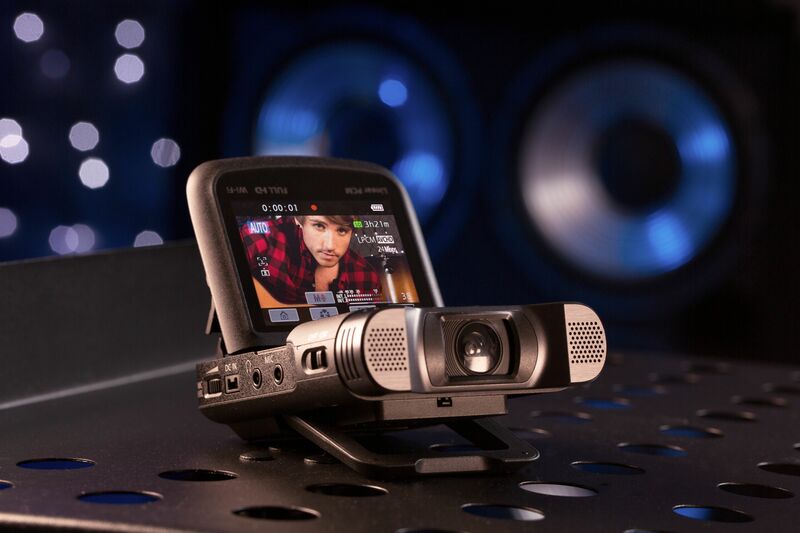 Canon says the new camcorder will go on sale this September, with a suggested price in the UK of £11,299 excluding VAT.